Choosing the correct waterproofing product for the task is a key component is making the job a success. It doesn’t matter how good the tiles, grout and glue are, if the area is not properly waterproofed, problems will surface in the future. There are many different types of membrane or moisture barriers on the market, including polyurethane, acrylic, and epoxy moisture barriers. Water-based acrylic membranes are the most common on the market, and must be compatible with the choice of adhesive. Polyurethane membranes can be rigid or flexible, with the latter the most common for tiling purposes. Epoxy moisture barriers are generally water-based, and are great for uses such as vinyl floor installations. These products must also be compatible with other materials used. Here at Tilers Trade Centre, we are your local suppliers, stocking only proven products from leading manufacturers. We make sure you have what you need to get the job done right. Flexible waterproof membrane designed for use under tiled finishes. It is capable of accommodating expected structural movement. 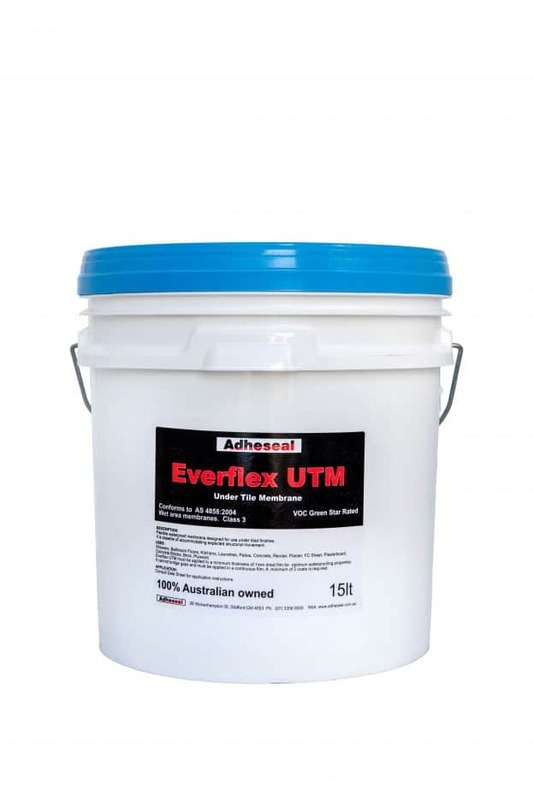 Everflex UTM must be applied to a minimum thickness of 1mm dried film for optimum waterproofing properties. It cannot bridge gaps and must be applied in a continuous film. 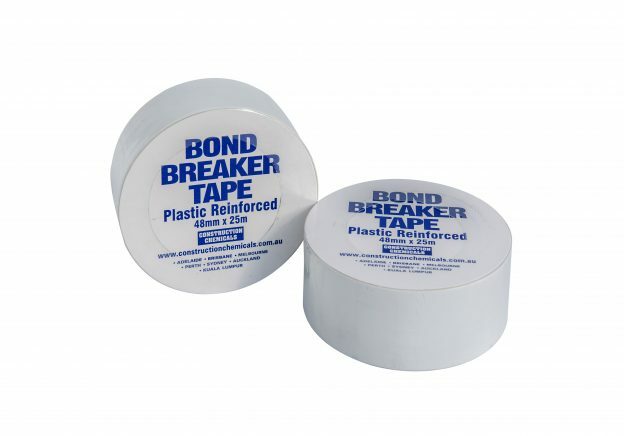 Bond Breaker tape can be used for going over Junctions and Joints prior to waterproofing, At junctions in building surfaces and over cracks place a bond breaker tape. Apply a 150mm wide thick coat of waterproofing membrane centrally over areas where the bond breaker is applied. For commercial and residential internal/external wet areas, balconies, decks and other areas that will be tiled or otherwise protected from regular foot traffic. Not suitable for permanent immersed conditions. 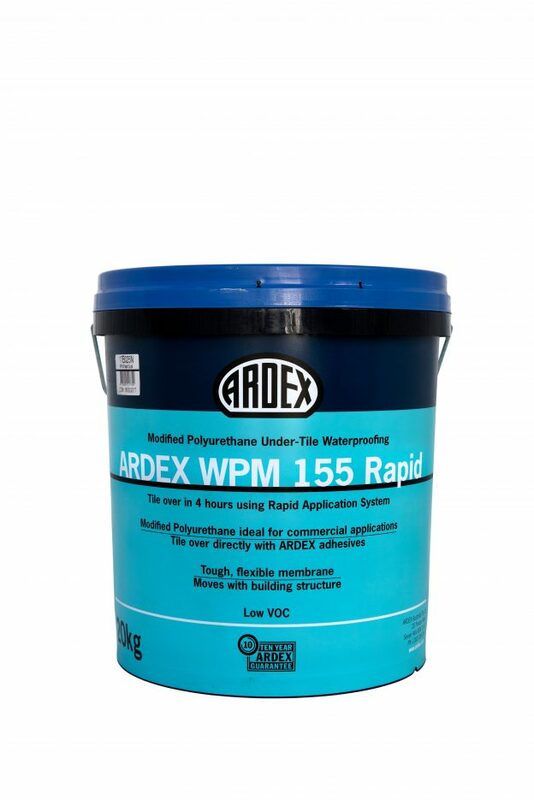 For conditions of permanent immersion, it is recommended that ARDEX WPM 002 (Superflex Two Part) is used. 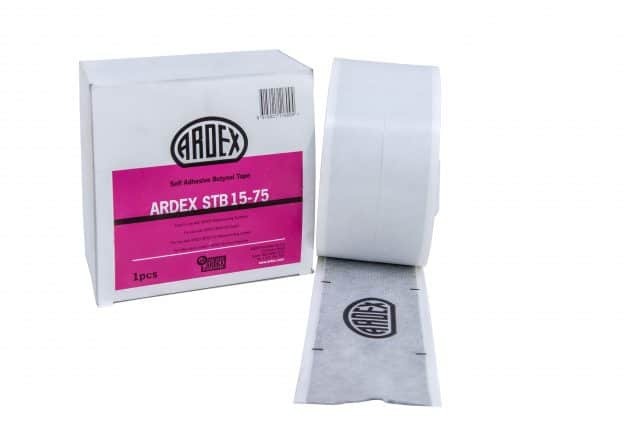 For further information please call ARDEX Technical Services. 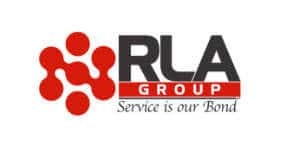 Most common substrates; concrete, cement renders, screed, lightweight blocks, prepared metal surfaces, building boards approved for wet areas, such as compressed fibre cement sheeting. Suitable for interior and exterior applications. Commercial and domestic walls and floors including wet areas such as showers, bathrooms, terraces, balconies, roofs walkways and other exposed situations which can be tiled over if required, using Davco cement based adhesives. 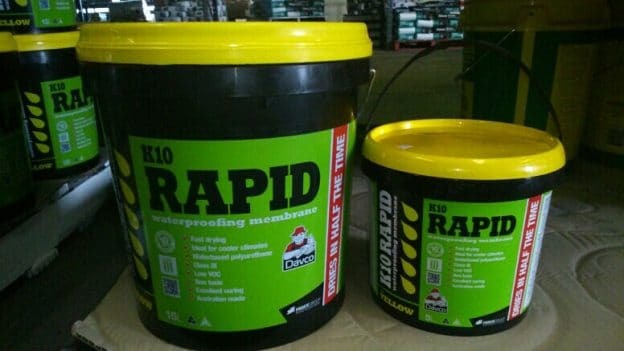 Also suitable for confined areas, as Davco K10 Rapid is water based and solvent free.